A 1X dyno is suppose to have 512 MB of RAM. 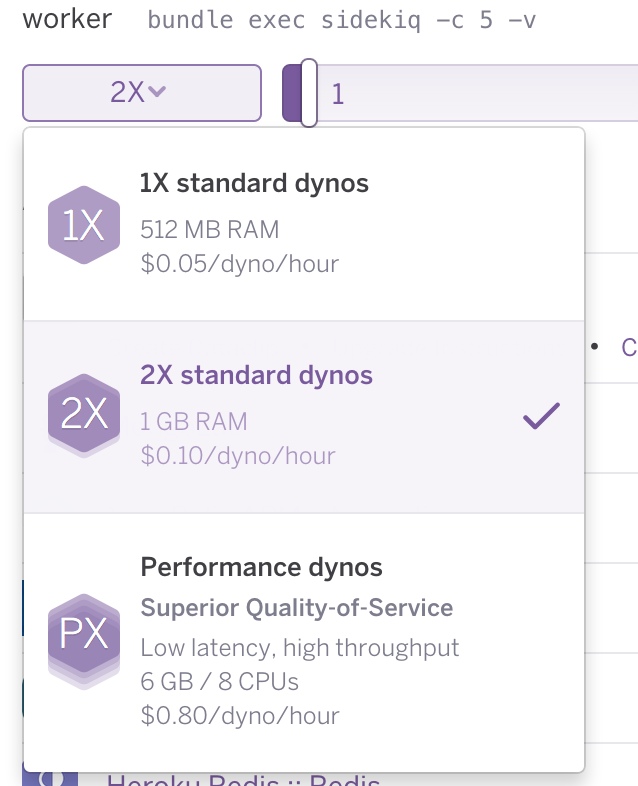 I upgraded my dynos to 2X under the impression that it would double my RAM. I restarted my dynos and am still receiving the R14 error. Does it take more than an hour for the new dyno parameters to "kick in"? Can someone explain what i am missing?